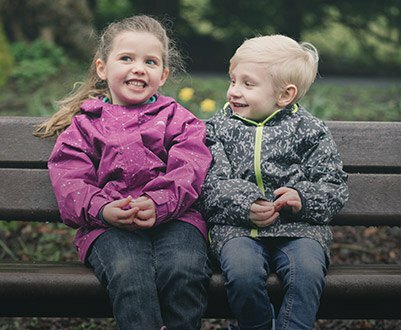 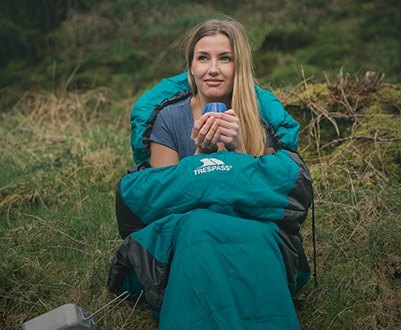 Trespass’ philosophy and passion is about making outdoor lifestyles more accessible for everyone, no matter your age, gender, experience or background. 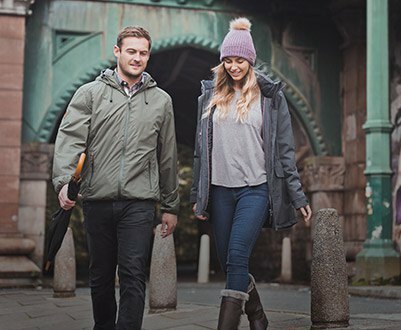 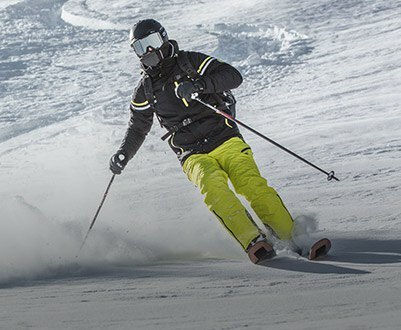 For this reason, we focus on producing ranges of high quality outdoor clothing such as waterproof jackets, ski jackets, salopettes and snow boots that are technical as well as affordable. 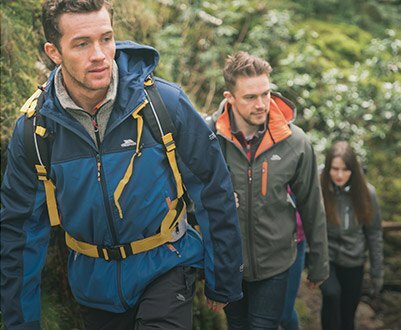 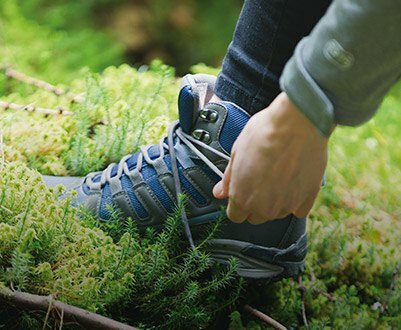 You’ll always be able to find a Trespass product to suit your needs as well as your budget.